As a city with a growing number of people, Brisbane has increasingly become a hub of business transactions and activities for many small and big companies. These small and big businesses want their employees to be comfortable; hence, the air conditioning for offices and warehouses have become some of the most sought-after buildings in Brisbane. If you need robust air conditioning for offices, Air Conditioning Advisory Centre should be your top choice due to the experience of the professionals in their team. Our professionals at Air Conditioning Advisory Centre offer unmatched services to all, wherever they are in Brisbane. 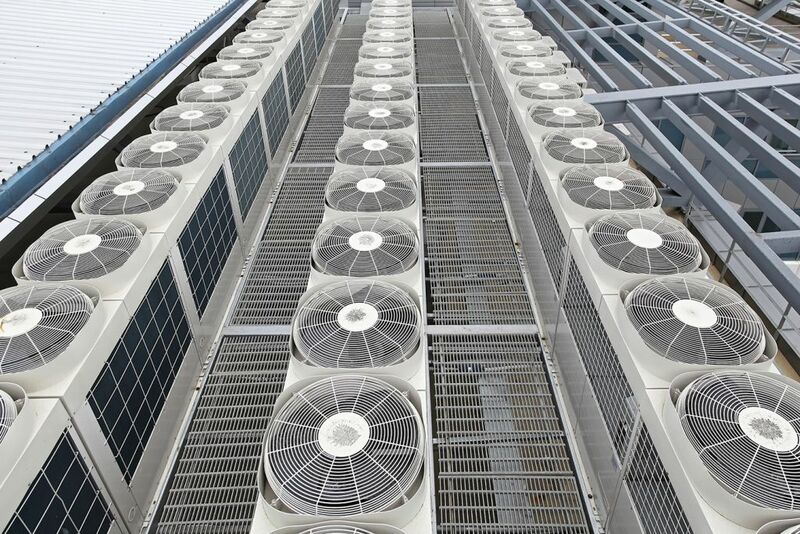 Our detailed, efficient and dependable processes of providing the best air conditioning for warehouses in Brisbane have ensured that every customer gets the perfect services that fit their air conditioning needs. No wonder our clients are always satisfied with our air conditioning services for offices and warehouses and are ever-ready to refer other people to use our services. Your office equipment, such as computers and data servers, can generate a great deal of heat. When your environment is inappropriately controlled, it can lead to the inefficiency of both your equipment and staffs. Efficient and reliable office and warehouse air conditioning can help create a convenient and ideal working environment. It leaves everybody in the office feeling refreshed and cool during the hot weather. When the working environment is comfortable, it will boost both office and warehouse efficiency. During summertime, too much heat can be a disaster to the goods packed in your warehouse. Due to an increase in temperature, highly flammable goods can start a fire that can cause total fire damage losing millions of dollars. It's not worth taking such a costly risk. Consider the installation of air conditioning for warehouses to help control your warehouse temperature. Air Conditioning Advisory Centre can help survey, install and provide dependable support for office and warehouse air conditioning. We ensure the best possible return with minimal fuss.